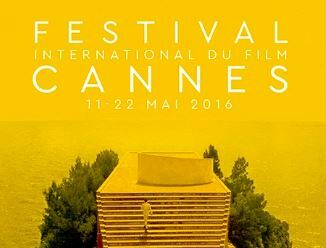 (Shahrbanoo Sadat) is one of Cannes Film Festival's Directors' Fortnight Picks. 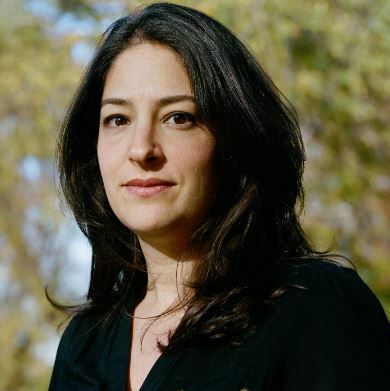 Also at Cannes is RISK, the latest film by PA Alum Laura Poitras. 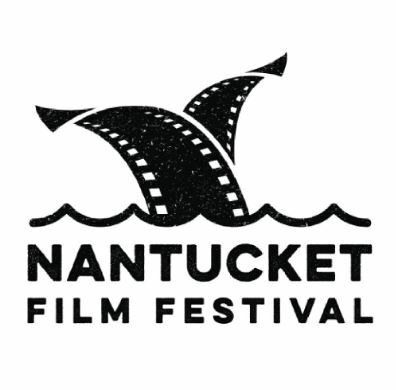 NORMAN LEAR from Rachel Grady and Heidi Ewing, is the Centerpiece film at the Nantucket Film Festival. 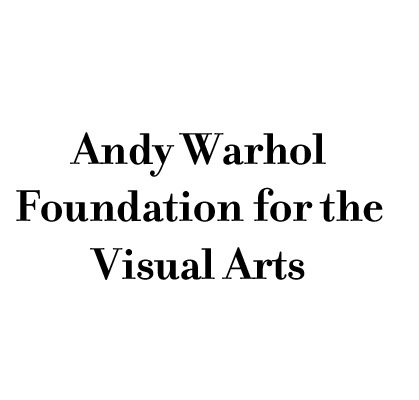 will also be screening as the festival. Laura Bispuri's debut feature, SWORN VIRGIN, which was recently at Tribeca, opened theatrically this weekend. Showtimes. On April 27 at 6:30pm NYWIFT is hosting an event called "Digital Cinema Packages (DCP): The New Standard in Film Distribution." Whether you're submitting to a festival or preparing for a theatrical showing, DCPs are the standard. 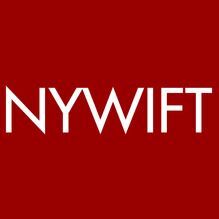 NYWIFT panelists will discuss DCPs, how the file is used, who can create it, and how to budget for it. Register here. Have you heard the news?! Vimeo is taking the lead in supporting female-led projects with its Share the Screen initiative. 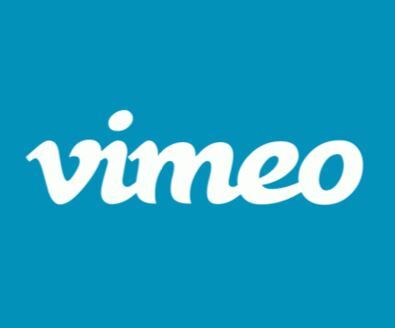 Hoping to help close the continuing gender gap in our industry, Vimeo has launched this new effort whose goals are to foster equality by investing in female-led programming, educational workshops, meetups, interviews, and more that spotlight and support female voices in the Vimeo community. Join us to hear more about this exciting new opportunity for women from Vimeo's top leadership. Bring your questions and find out how you can become part of the Share the Screen Initiative. Finding a producer and establishing a successful working relationship is a huge asset for any film but how to go about finding the right person can be daunting. In this workshop, Marilyn Ness, a two-time Emmy Award-winning documentary film producer, shares her experience working with different directors including most recently, Dawn Porter and Kirsten Johnson whose films TRAPPED and CAMERAPERSON premiered at Sundance in January to critical acclaim. Marilyn will discuss how she has successfully navigated the tricky dance between producer and director from her perspective as someone who has worked on numerous documentary projects - projects ranging from high-profile, big-budget films to less well-known, low-budget productions.